BJU’s faculty members are committed to providing the highest quality education from a biblical viewpoint. They draw from years of study and experience in their fields to craft courses that develop their students’ critical thinking, creativity, decision-making, professionalism and more. 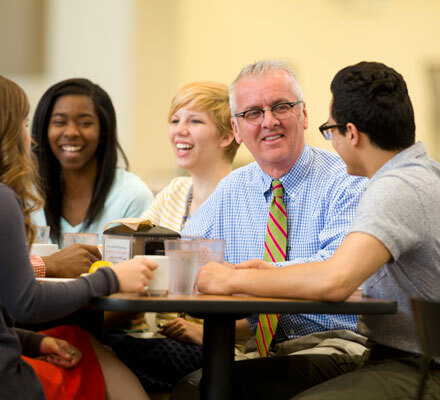 At BJU, faculty members do more than just teach—they minister. It might be by sitting down with a student to discuss study techniques for the next test, or scheduling a meal in the dining common with their whole class, or praying with a soon-to-be-graduate over future plans. However they choose to minister, one thing’s clear—our faculty members care about their students. And that’s what makes the difference. Our 12:1 student-to-faculty ratio means that you can get the personal attention you need to succeed. Faculty are listed in their primary department/division though they may teach in others.